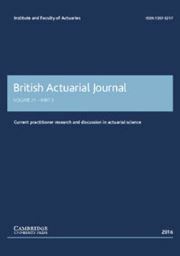 Actuaries must pass exams, but more than that: they must put knowledge into practice. 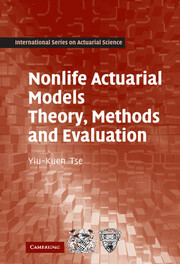 This coherent book gives complete syllabus coverage for Exam C of the Society of Actuaries (SOA) while emphasizing the concepts and practical application of nonlife actuarial models. 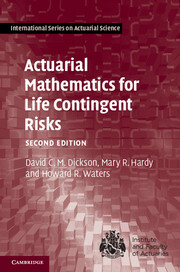 Ideal for those approaching their professional exams, it is also a class-tested textbook for undergraduate university courses in actuarial science. 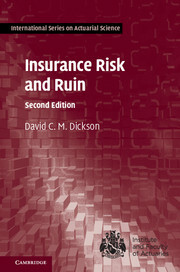 All the topics that students need to prepare for Exam C are here, including modeling of losses, risk and ruin theory, credibility theory and applications, and empirical implementation of loss models. 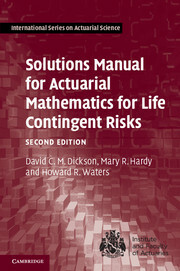 The book also covers more recent topics, such as risk measures and bootstrapping. 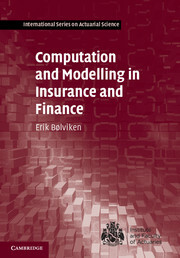 Readers are assumed to have studied statistical inference and probability at the introductory undergraduate level. Numerous examples and exercises are provided, with many exercises adapted from past Exam C questions. Computational notes on the use of Excel are included. Teaching slides are available for download. Yiu-Kuen Tse is currently a Professor with the School of Economics at Singapore Management University. 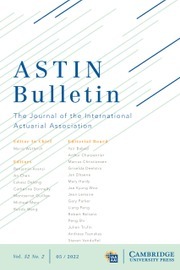 He has been a Fellow of the Society of Actuaries (FSA) since 1993.